At 82 years old Etta gets up one morning, packs some supplies, and heads out on a walking trek to fulfill her unfulfilled dream of seeing the sea, thousands of kilometers away from the Saskatchewan home she shares with her husband Otto. As Etta makes her gradual journey step by step, Otto remains at home reminiscing over the past that he has shared with Etta and their neighbor and long-time friend Russell. Starting off toward her goal solitary, with no fanfare, Etta begins meeting people who have heard of her walk and lend her some support and companionship as she passes through towns. 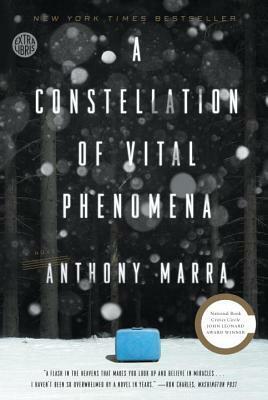 In the empty Canadian wilderness between she becomes joined by James, a talking coyote. Meanwhile the reader discovers through the reflections of Otto’s and Russell’s past that love and passion exists both between Etta and Otto, and between her and Russell. Amid the tides of war and the expectations of society Etta, Otto, and Russell experience difficulties and tenderness alike. There is a lot to appreciate in this gentle literary novel. The elderly are not frequently featured or explored in novels in any serious way, and in film/TV they are mostly used for jokes. Having protagonists who are elderly – and one who is female and actively doing something amazing that even the young would be hesitant to attempt – is refreshing. The three human characters of the novel, both at their present old age and in the recollections of their younger years are well fleshed out, and really interesting, beautiful. Etta and Otto and Russell and James is also marked by a distinct lack of conflict. Despite the love triangle featured here, there is nothing disastrous that comes about. The hardships, the longing and the guilt over having given into some of these are viewed in the novel through the long stretch of decades that have passed. In their old age the characters have become much more wise, patient, and forgiving to themselves. Having characters that are largely at peace, non-resentful, and appreciative of the life they have gotten to live even with its notes of sourness makes the novel feel similar, slow and optimistically contemplative despite that sadness over missed opportunities, unfulfilled desires. It is Etta’s journey in the present – an attempt to satiate one desire that still remains possible – that creates some of the largest tension, in the worry of whether she will be able to make such an arduous journey without her health failing, physically or mentally. The appearance of James, a talking coyote companion injects the ‘magical realism’ into the novel. If merely a construct of Etta’s mind, is it something beneficial akin to a spirit guide, or a sign of danger? 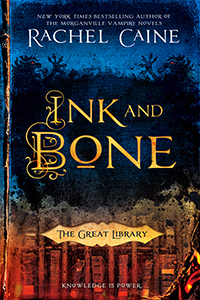 The line between real and fantasy blurs more as the novel reaches its conclusion, leaving an ending that can be interpreted in unique ways depending on the reader. 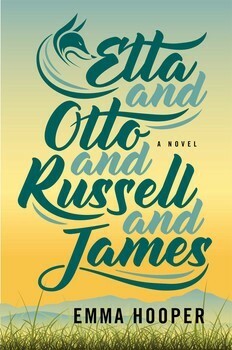 For readers who don’t mind the oddity and openness this novel contains or a lack of action, Etta and Otto and Russell and James is a meditative, emotionally complex novel that invites reflection and discussion. Even accepting the type of novel this is, I’m most uncertain how vital James is as a character, but rereading it with everything in mind with the coyote as an aspect of Etta’s mind may reveal more here than a first read was able to pick out. A good length for a book club, the novel would certainly be an ideal consideration for one. Disclaimer: I received a free advanced reading copy of this from Simon & Schuster via NetGalley in exchange for an honest review. 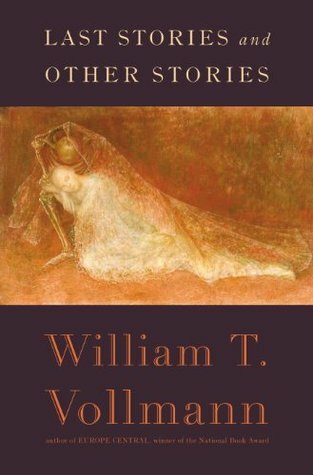 If this Halloween you are looking for a new and unique type of ghost story, and if literary fiction akin to a dry red wine is your treat of choice, then Vollmann’s gigantic new collection Last Stories and Other Stories may be just the thing for you. Each of the seven parts of this collection is made up of multiple, connected stories. Varying in setting and time, the parts are linked together both in style and theme. From the war-ravaged years in the former Yugoslavia, to the romantically haunting mountains of Japan, to the memories of a dying man, Vollmann’s stories are preoccupied with all aspects of death. Drawing on regional legend, many of these stories contain elements of fantasy and horror, but in each case to service the literary meditation on the passing of people and things, not simply for the advancement of some plot. Sometimes the ghosts are literal, sometimes they appear more figuratively. Throughout, they are rendered with some delightfully beautiful prose. Vollmann’s collection stands as a comprehensive and meticulous literary study on “Last Stories”. The stories here confront death at the moment of its personal arrival or its expected visitation on a beloved one, in the last gasps of a people or in an existence that is only defined in memory. 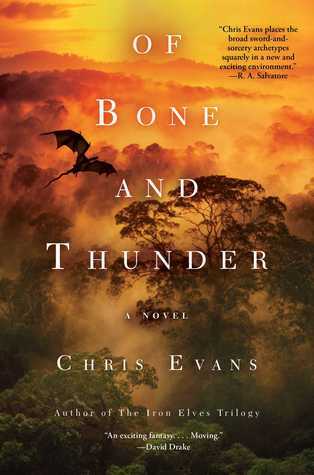 Though written with very similar style and voice, the variety of international and historical setting allows the reader to glimpse the human understanding of death through the lens of multiple traditions and myth. The downside to Last Stories and Other Stories is just how comprehensive it is: it’s density and its girth. At close to 700 pages, this collection could easily contain multiple single collections. In fact, each part could stand on its own. The first parts are the most grounded in realism, and given the book’s description of being about ‘ghost stories’ I was surprised to find this a huge stretch of interpretation until hundreds of pages in when that element finally arose as one aspect of the collection’s theme. 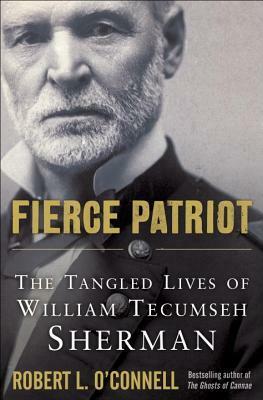 Echoing the size of the book, many of the stories are particularly long, and Vollmann’s style of storytelling tends toward the rambling. The language may be beautiful throughout, but it is still rambling. I personally found Last Stories and Other Stories most effective in small doses, rather than in reading cover-to-cover. These tales are filled with particularly insightful and lush reflections on the grave. But there is only so much of the rich text that I could handle before it simply became daunting in its scope and frustrating in its pace. If you are a fan of highbrow literary fiction, and particularly if you would like a slight dose of the supernatural or grim for the season, then this is a quite brilliant collection that should be checked out. I’ll return to it again just for the sake of studying its language, but only in small doses at a time. You may wish to approach it similarly.